Stunning one of a kind Rooftop Junior Penthouse with outdoor deck located on the Concierge Level of Montgomery Plaza. 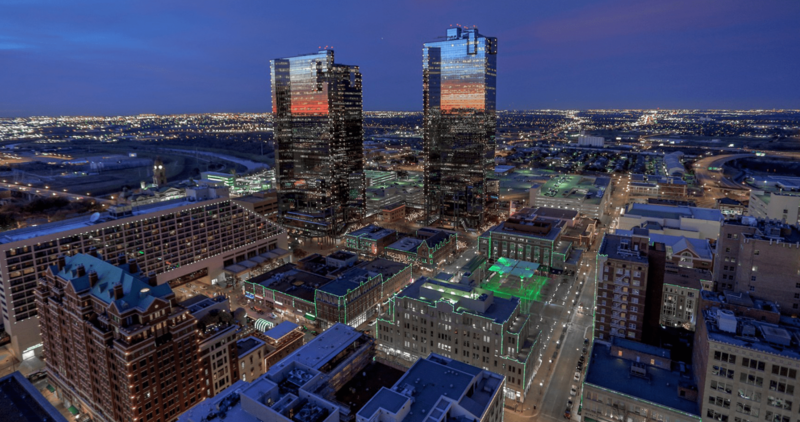 This is a unique opportunity to own one of the best views in Fort Worth and entertain in style. This 3bdrm 3bth private residence is on the 8th floor of the East tower with gorgeous views and offers 24-7 concierge service. With every amenitity to spoil you and 2 parking spaces in a climate controlled garage, you will feel absolutely pampered at this amazing home. This is a must see to be able to take in how gorgeous this condo is, from the floors to all the finish out and every feature in this unit, it is the most unique and lavish and you will fall in love!